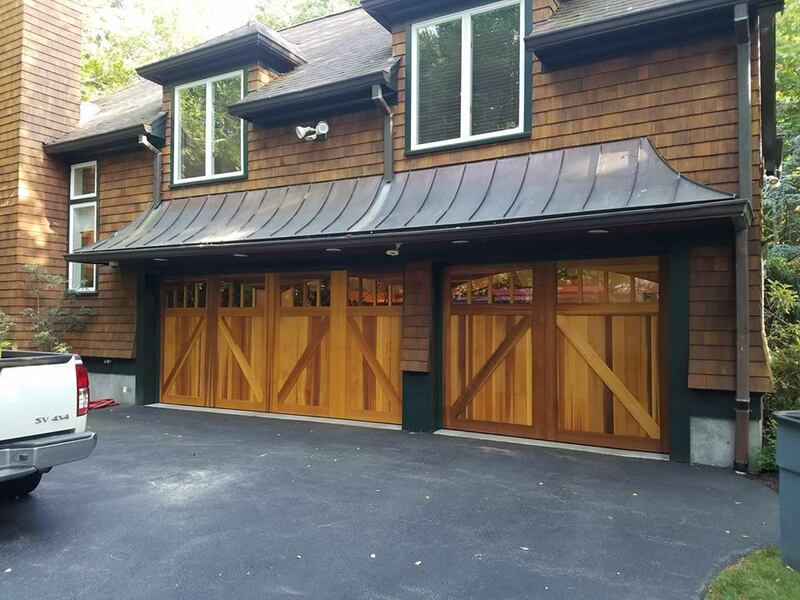 Take a look at some of the installations we have completed with Overhead Door Company garage doors, all across southern Connecticut. 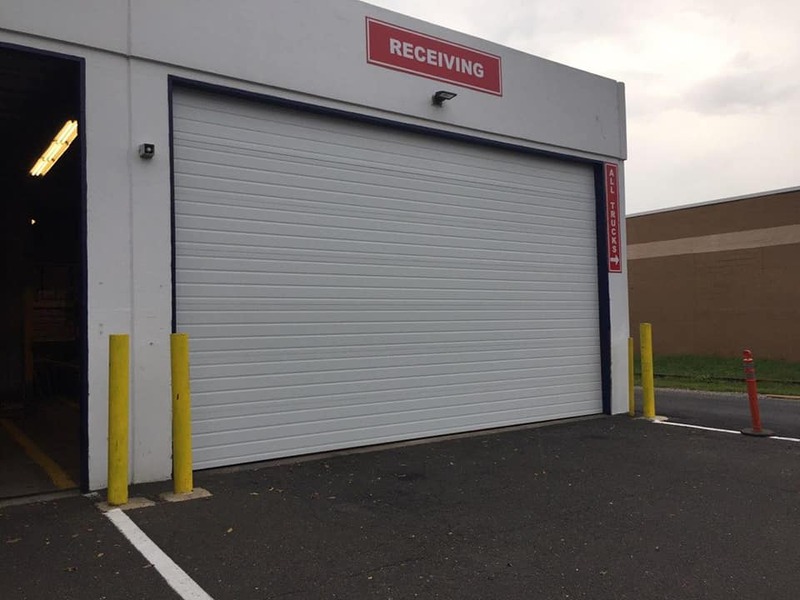 We have installed countless garages from Overhead Door Company. 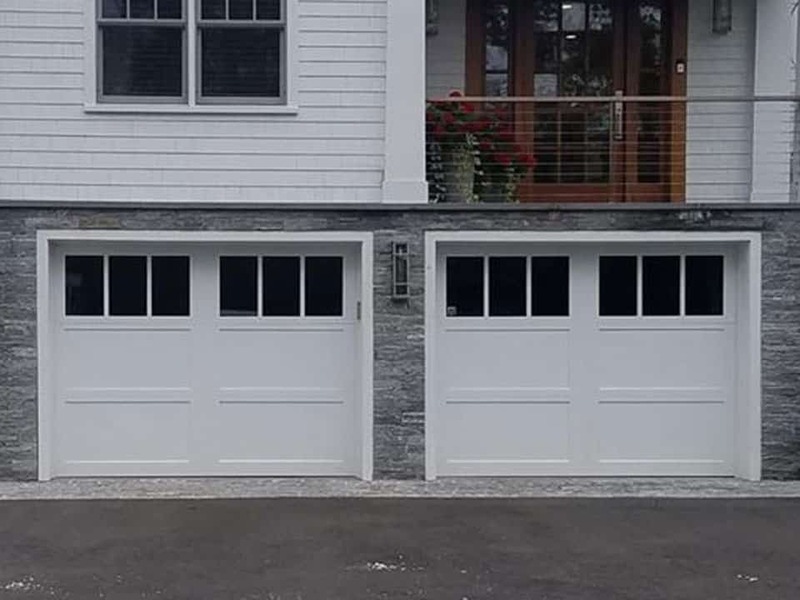 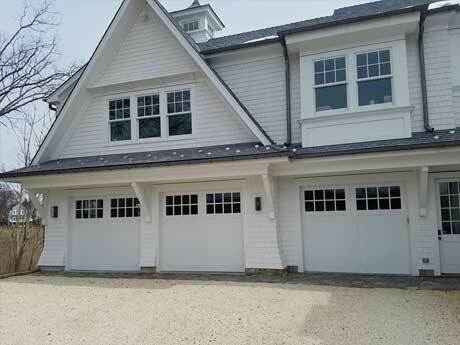 We hope this gives you inspiration for your new garage door installation. 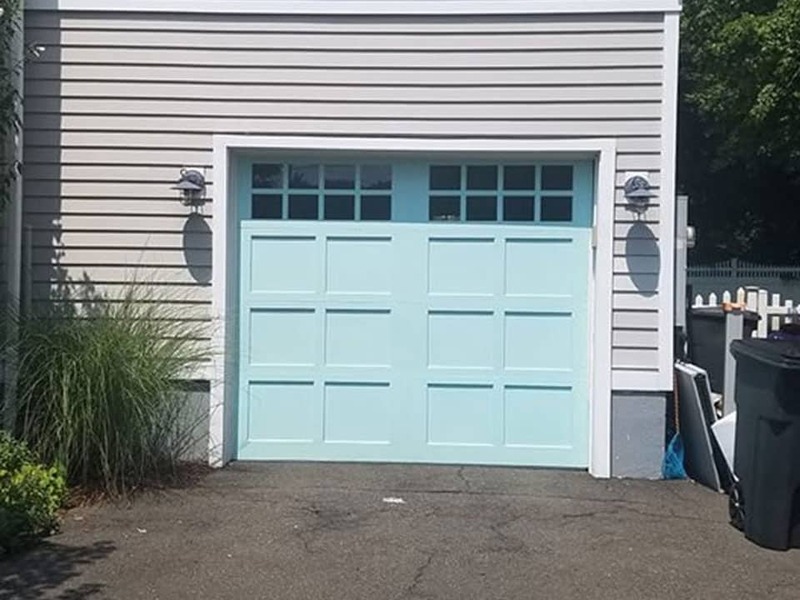 We do have some of these in our showroom in Milford. 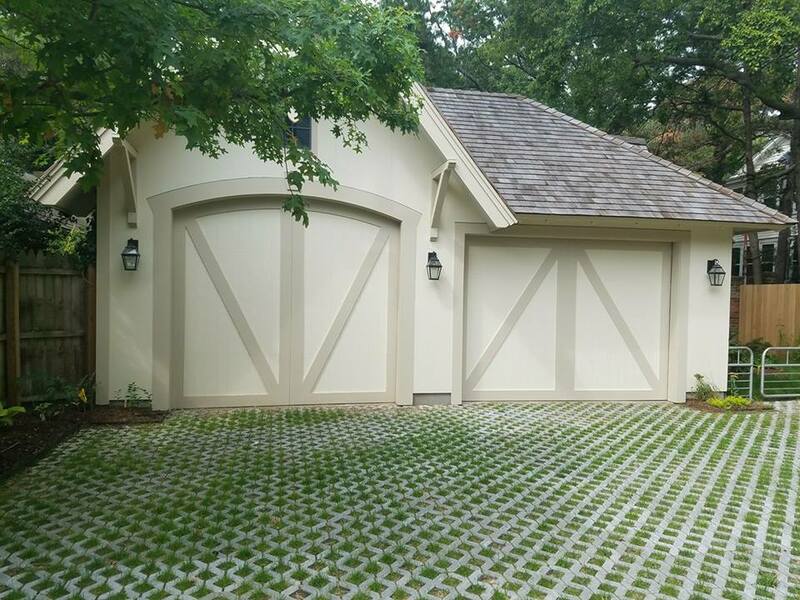 If there is a style you really like, contact us and we will see if we have it in stock, or can order it in. 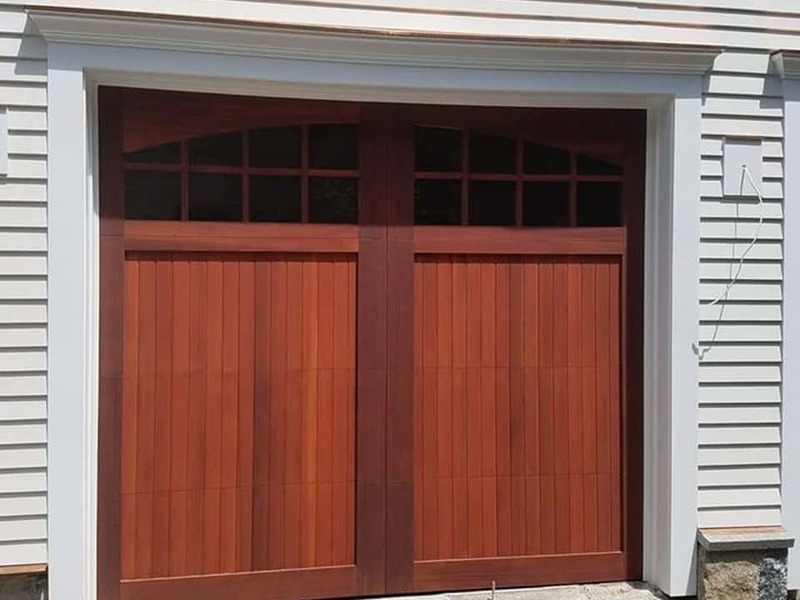 African Mahogany – Norwalk, CT.